CRM for Healthcare Industry, zigihub is a no-hassle, easy-to-use, cost-effective, integrated CRM and Marketing automation platform. Zero implementation time. Pre-loaded with industry best practices master data. Get started immediately!! zigihub takes end-to-end responsibility of consulting, implementation and support to make you successful. No third party dependence!! 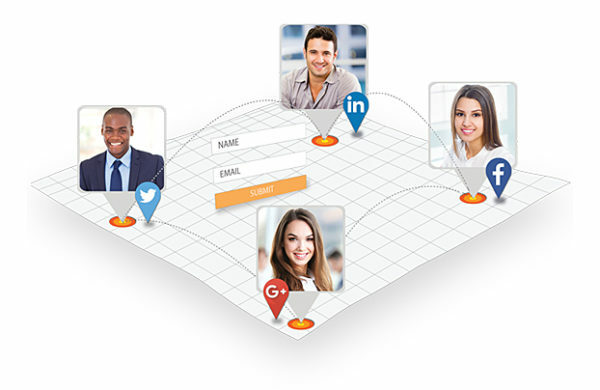 Functionality A CRM should provides right functions to solve the business problems. 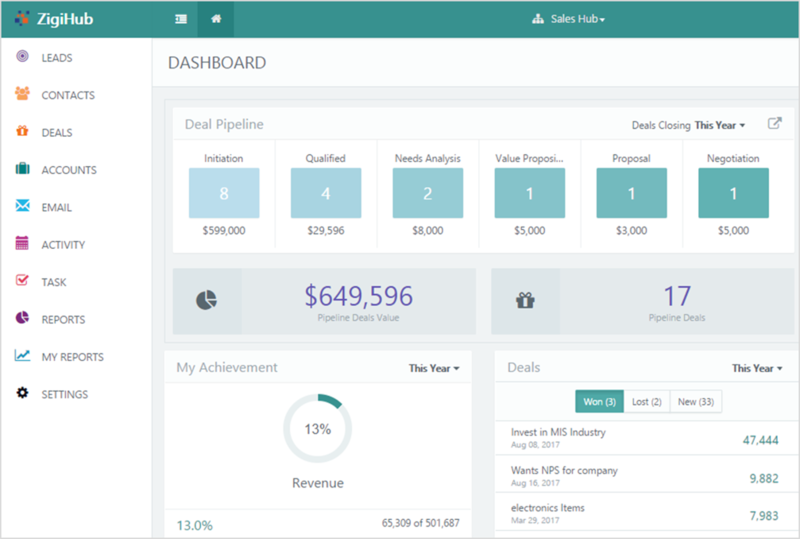 A Healthcare industry will require a CRM which capture your leads tracks your leads and manage pipeline, automate your work, which will leverage you to focus on more important work. Contact Management – Our dashboard provides 360 deg. view of your patient which is designed focusing on Healthcare industries. Pipeline Management – Communication is vital to develop and maintain fruitful customer relations. 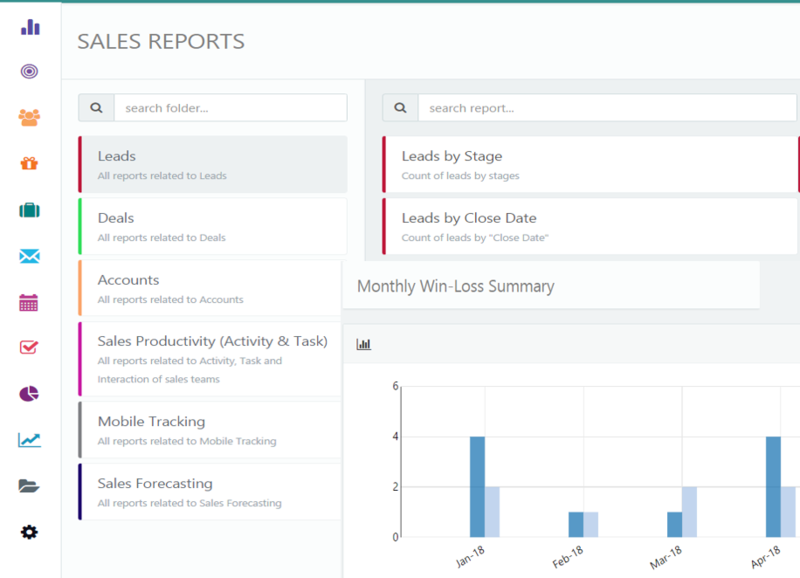 Get more insights and generate more powerful graphical reports. Export the reports data in an XL, image for ppt.